The Agilysis team specialise in providing insightful and rigorous analysis of trends in road traffic collisions and the people involved in them. Our analytical product range includes Area Profiles, Insight Studies and Regional Summaries, and we always relish the opportunity to explore innovative new ways to meet our clients’ needs. 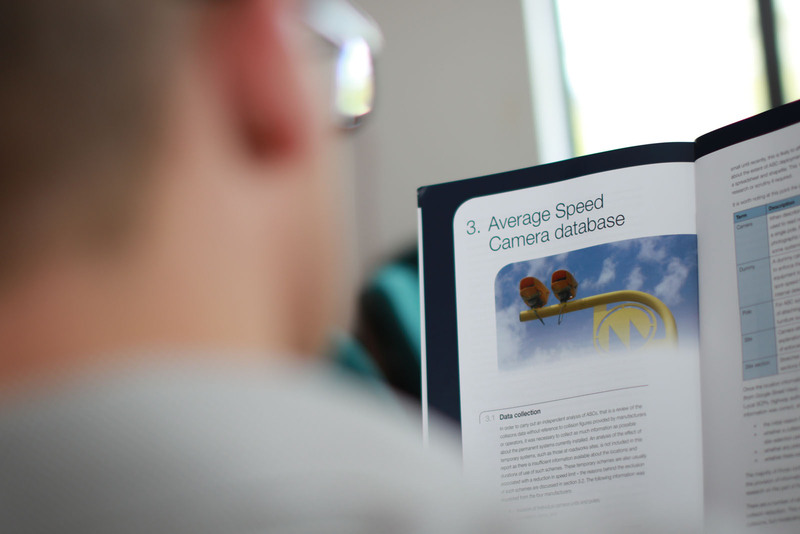 As well as standard police collision and casualty statistics, we enrich our products with diverse information providing depth and context to make them as informative as possible. 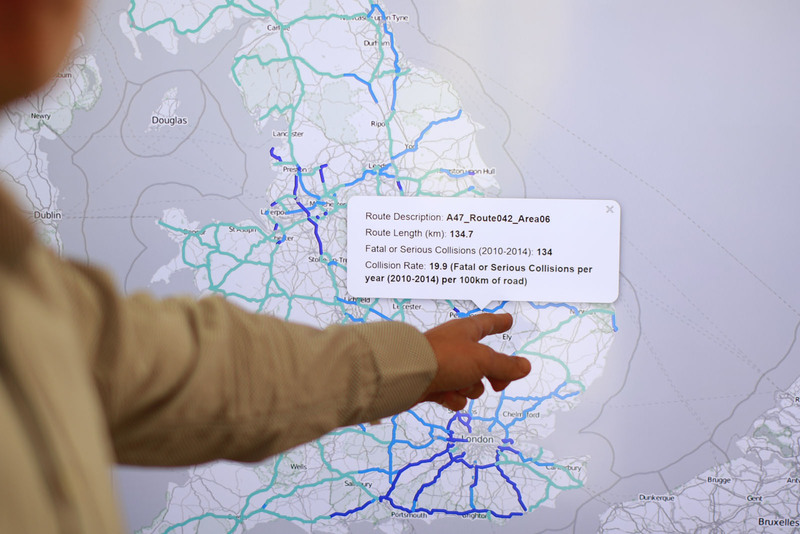 Our extensive data warehouse includes: detailed residency statistics, contributory factors, population and other demographic data from Government and commercial sources, Ordnance Survey and other open mapping sources, spatial geographic information such as rurality and road network density, traffic flow data and comprehensive details of Britain’s strategic road network. We also offer a service to import, process and mine client data when required. 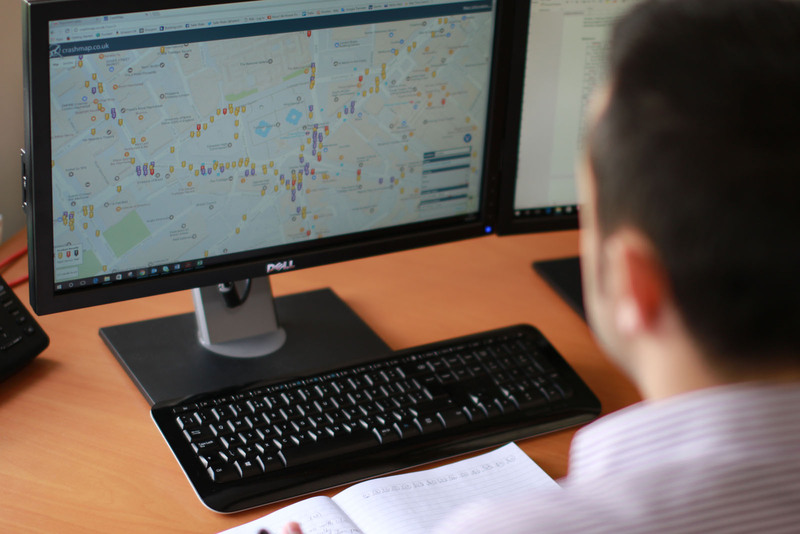 Using a wide range of spatial and demographic information, including police collision and casualty statistics, census data and traffic counts, Agilysis have developed several mapping products to support bespoke reports such as Area Profile and Insight Studies and national projects for private sector clients. We also produce interactive online maps using Leaflet.js, which support analysis projects and provide information to the public. Our mapping products have been used by local authorities, highways management teams and telematics providers to identify road risk on the strategic and local road networks for different road user groups, as well as identifying geographic areas where residents are most at risk. Our mapping products have been used by local authorities, highways management teams and telematics providers to identify road risk on the strategic and local road networks for different road user groups as well as identifying geographic areas where residents are most at risk. Agilysis provide a suite of dashboard solutions to enable quick and easy analysis of road safety data for both organisations and the public. Our dashboard solutions use data sources such as police casualty and collision data to populate chart, table and map visualisations and allows users to visualize trends and to interact with and export data. 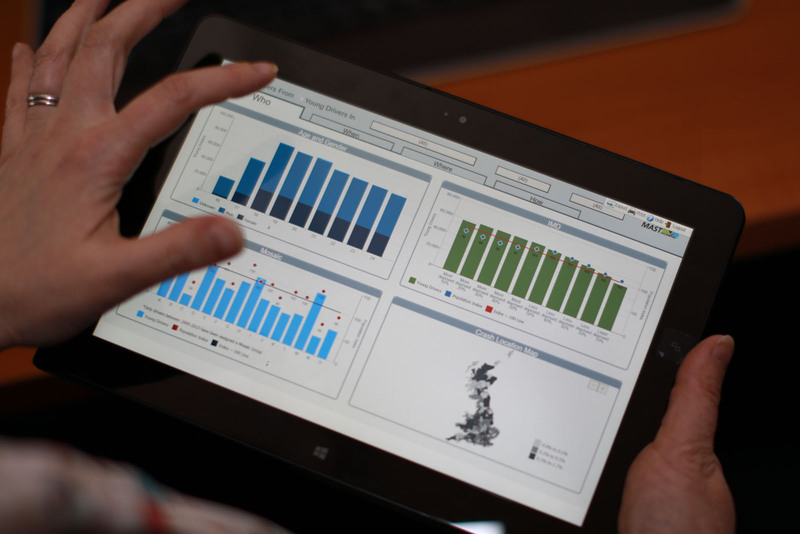 Our dashboard platforms include Tableau Public, Power BI and Dundas Dashboard, each one suited to different projects depending on the project requirements. Our dashboard solutions have covered a variety of topics and have been used alongside analysis projects and independently to inform elected members, the public sector and members of the public. The Agilysis team have a deep understanding of the links between social characteristics and public health outcomes. 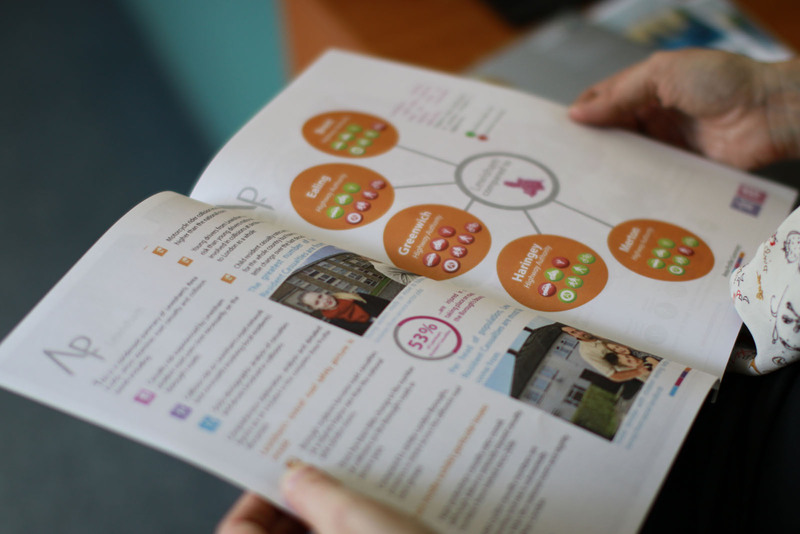 Our report products and bespoke studies make frequent reference to IMD and Mosaic classifications with indexed results highlighting inequality and disproportionate risk to particular communities. 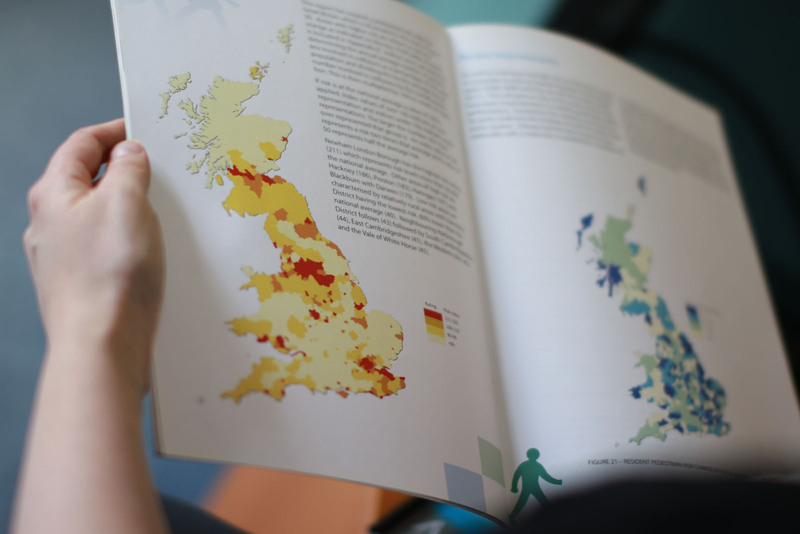 Understanding the changing UK population, especially as the average age of citizens increases, is built into our studies with risk and exposure taken into account. Our ability to analyse and interpret results in small areas is boosted by our substantial data warehouse with datasets from multiple sources helping to build a clear and informative picture of issues as they actually affect Britain’s communities. Agilysis have a strong heritage in review and analysis of data pertaining to road safety enforcement and fixed penalty notices. Our reports include assessment of propensity to offend and covers topics such as drink-driving, seatbelt wearing, and mobile phones. We also supply an enforcement management solution to police forces using a cloud-based system, including reporting tools which give our clients a deeper understanding of offending patterns and infrastructure issues on their network.